Aero HF is the highest class hydraulic oil with excellent heat and oxidation stability with naphthenic mineral oil as the base oil. The viscosity index is very high, 300, so it can be used over a wide temperature range. Since its pour point is -60 ° C or less, it operates normally even at very low temperatures and is also used as a hydraulic fluid for construction machines in extreme cold areas and forklifts working in freezers. Because it has excellent startability at low temperature, the time it takes for the hydraulic system to reach a steady state is shortened and it is also effective for energy conservation. In addition, since this product is a super clean oil that passes NSA 6 grade, it is also suitable as a working fluid for precision equipment. 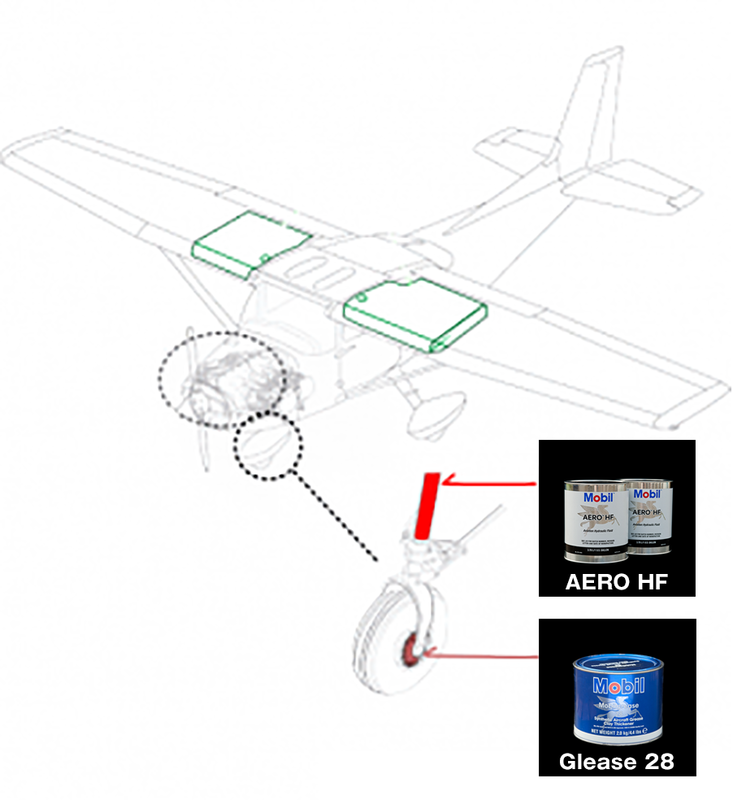 It is a phosphate ester flame retardant aircraft oil (Type IV) used for aircraft hydraulic system. It is designated as a hydraulic fluid of Boeing 787.